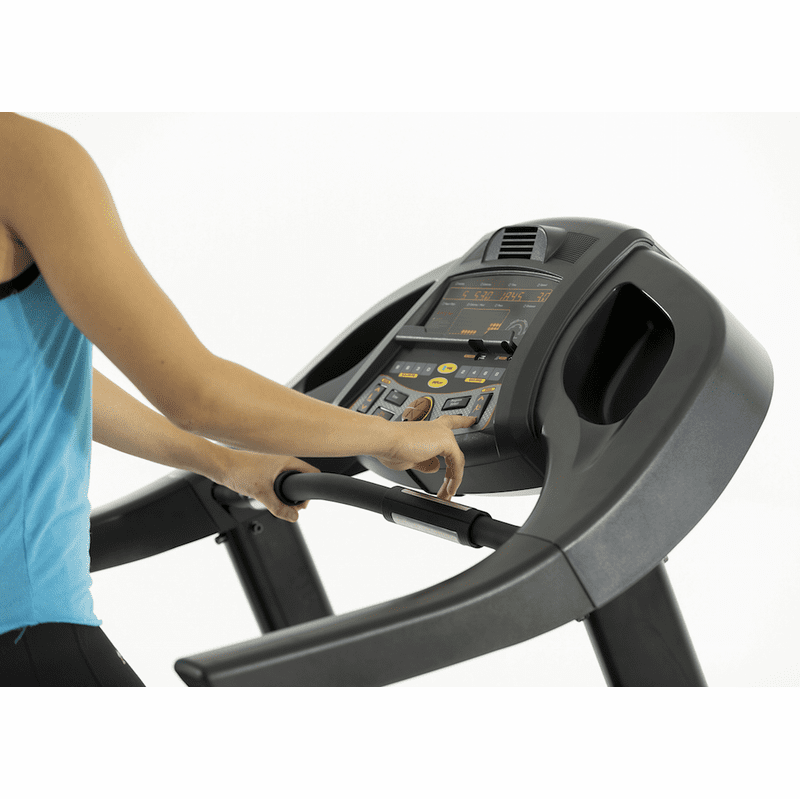 The exclusive Circle Fitness M6 Treadmill is designed for hotels, resorts, multi-family housing, corporations, police and fire departments, schools, health clubs and of course homes. 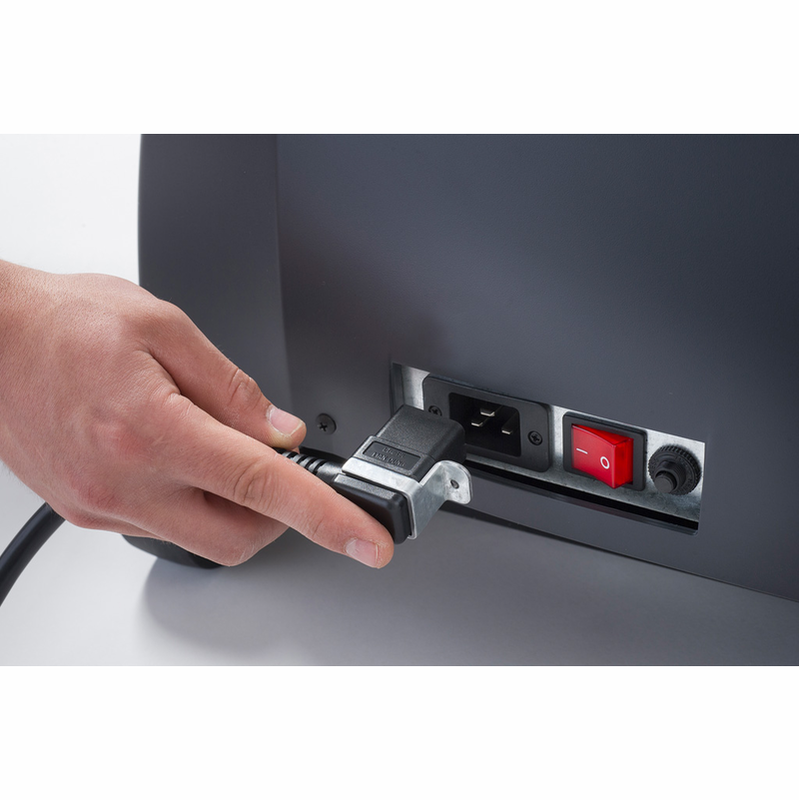 The product line is extremely durable and easy to use. Our award-winning manufacturing partners have more than one-million square feet of vertically integrated manufacturing and warehouse capacity and has a global supply network in more than 80 countries. 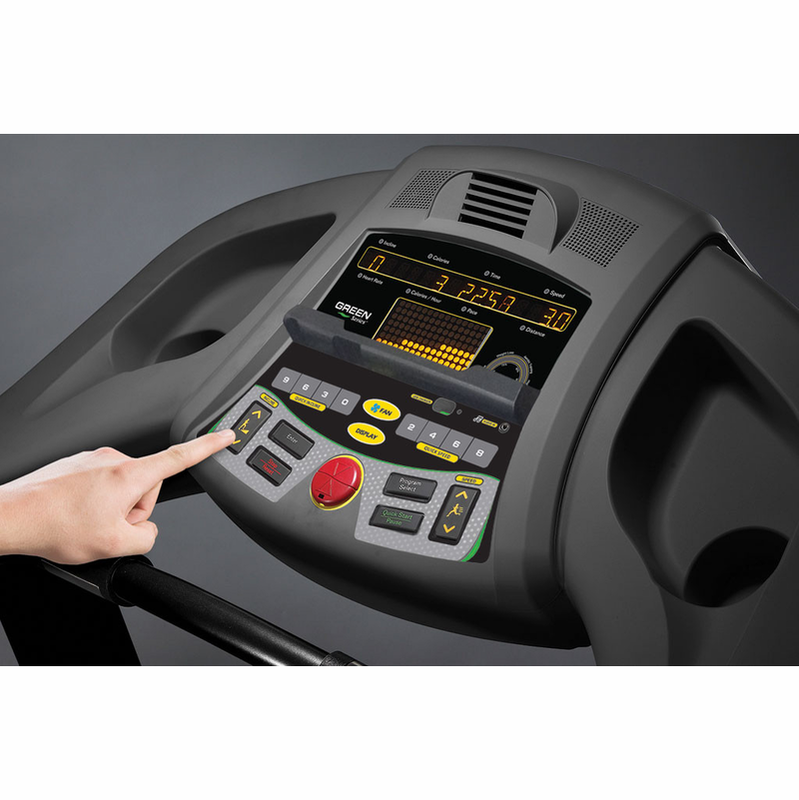 From concept through production, The Circle Fitness products undergo rigorous testing to ensure reliable commercial performance and have earned the highest international quality standards certifications. The Green Series� was one of the first complete product lines manufactured with eco-friendly initiatives and features. 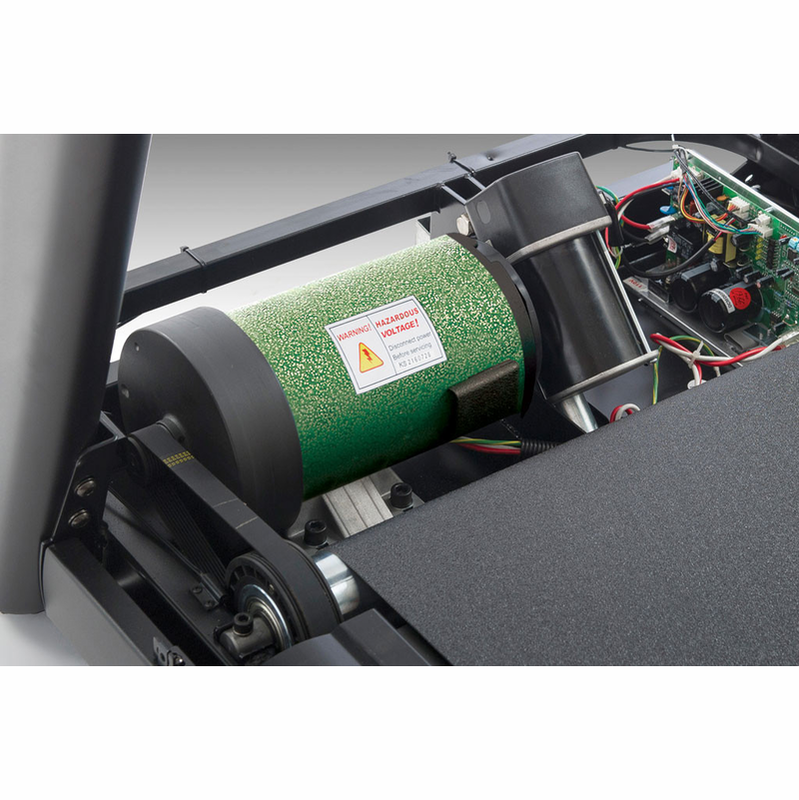 Green Series � High-efficiency motor and drive systems. 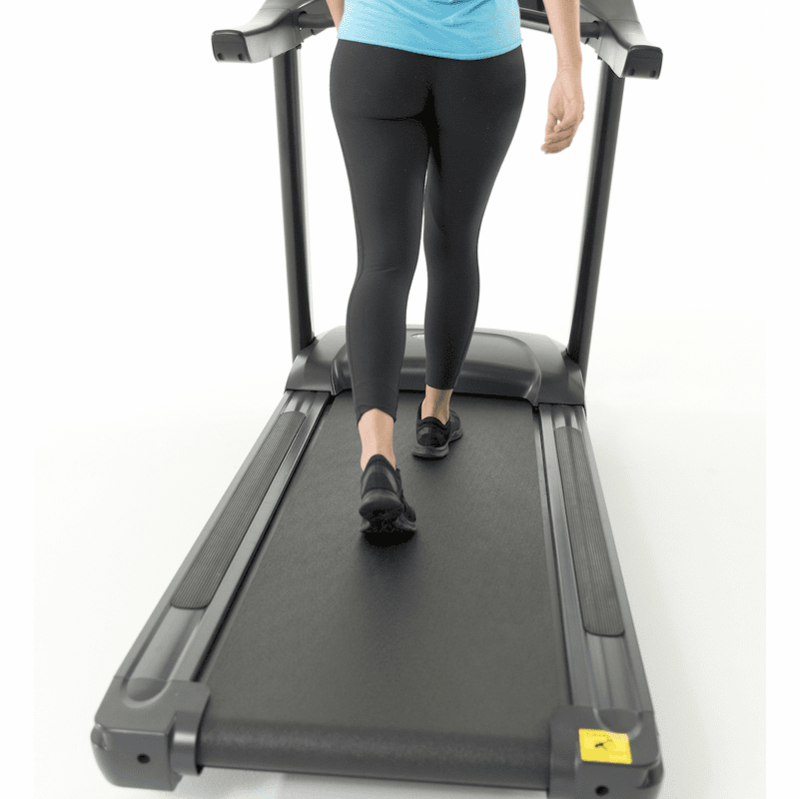 Flex Deck Cushioning System � The durable Smooth Deck� cushioning system delivers proportional cushioning effects, regardless of user weight. Large Running Surface � The 20″ x 60″ running surface provides ample space and is constructed from carbon weave, low-friction material that is resistant to static build-up. Commercial-Grade Components � Superior-grade engineering and commercial-grade components provide reliability and equipment durability. Finish � Zinc dip anti-corrosion coating for superior rust protection. 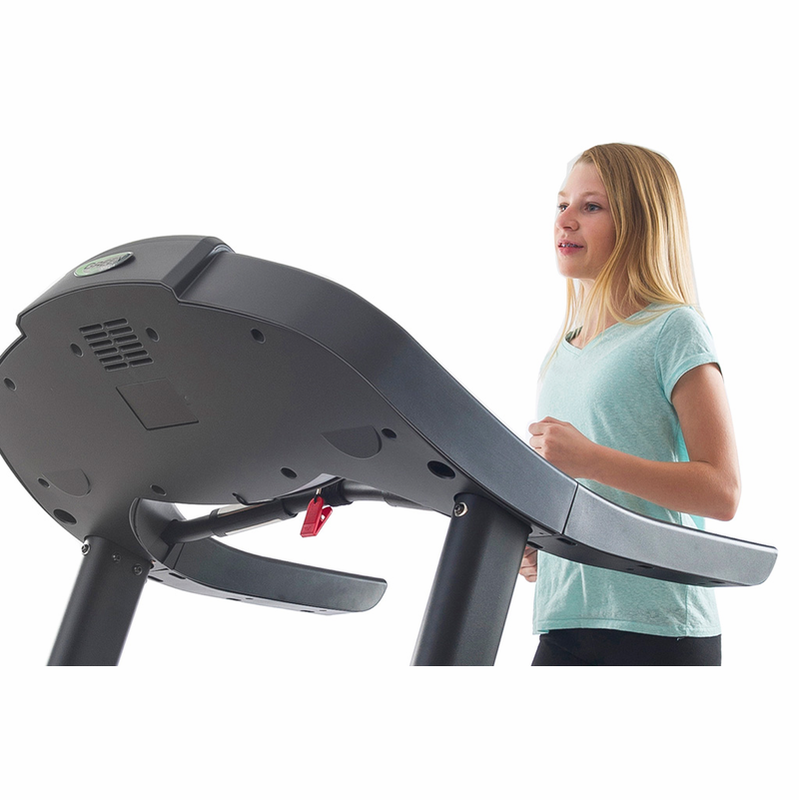 Display Feedback � Time, distance, heart rate, calories, speed, incline, calories/hour and pace. 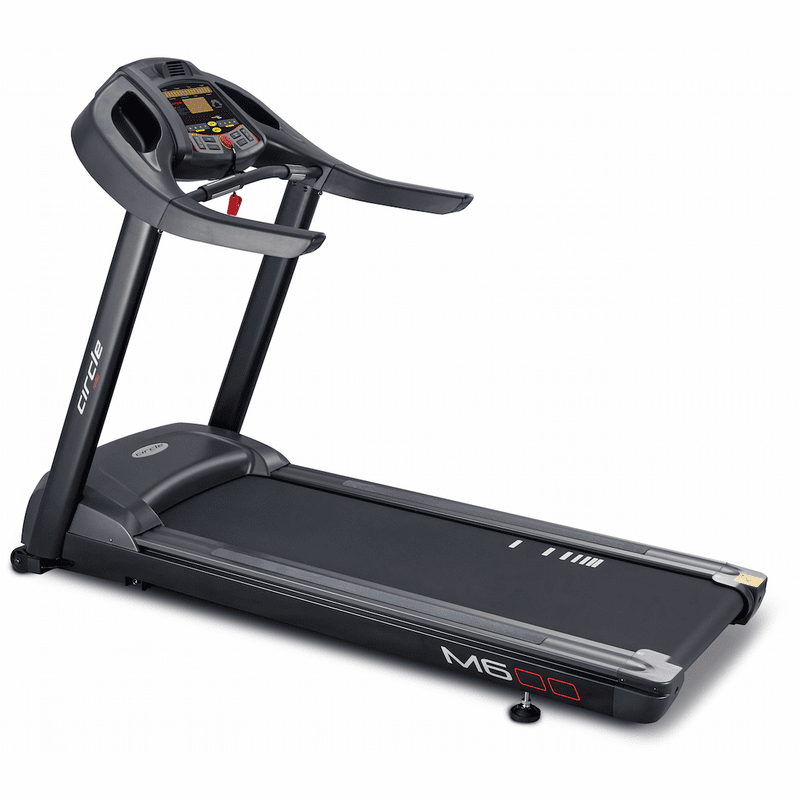 Unit Weight CIR-TM6000AC-G: 302 lbs. 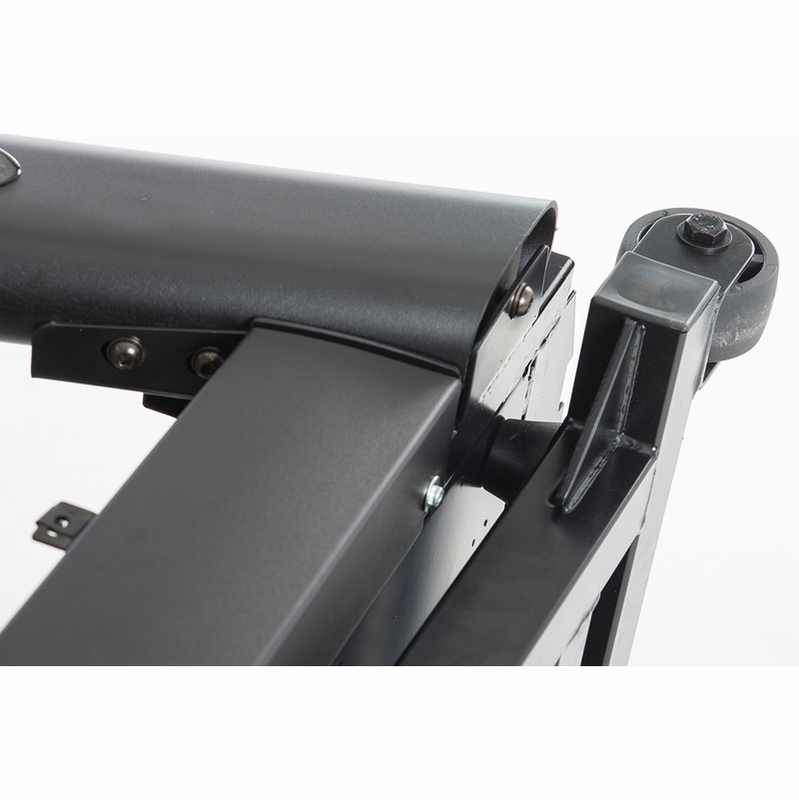 | CIR-TM6000DC-G: 297 lbs. 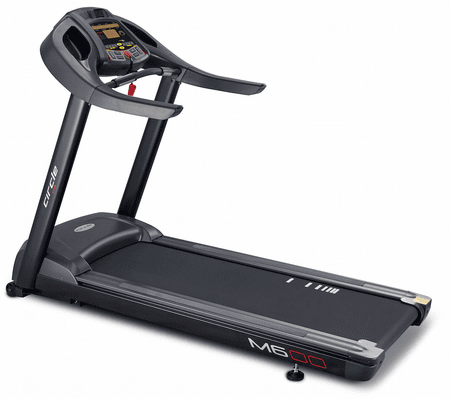 Maximum User Weight CIR-TM6000AC-G: 450 lbs. | CIR-TM6000DC-G: 400 lbs.